Since last year, Google has been testing a new innovation that it is referring to as “AMP emails”. The exact nature of these emails has not been clear for the year or so during which Google has been testing things out, but the tech giant has illuminated that the new tech will offer more dynamic emails that users would be able to interact with. A variety of activities that could previously only be done by opening up a browser can now be completed within the email itself. This feature is now finally coming to Gmail users. One can see how this would immensely improve the experience of an average internet user. Having to click on a link and go to a different Tab can be quite irritating, so this new feature has some definite advantages to it. These emails can be used to fill in forms, reply to comments made on your Google Docs and even browse through things like product catalogs. More than anything else what this will do is that it will allow you to stay up to date regarding such things, and doing so from within your email will be convenient because it will allow you to save a great deal of time. "Businesses have also already started using dynamic email to make their emails more actionable and relevant, like Booking.com, Despegar, Doodle, Ecwid, Freshworks, Nexxt, OYO Rooms, Pinterest and redBus. ", announced Aakash Sahney, Product Manager at Gmail. Since there is a definite security risk at play here, access to these AMP emails will be restricted at first. Only a few companies will be allowed to send these emails, and Google will be tightly regulating anyone that does get access to these emails in the future. 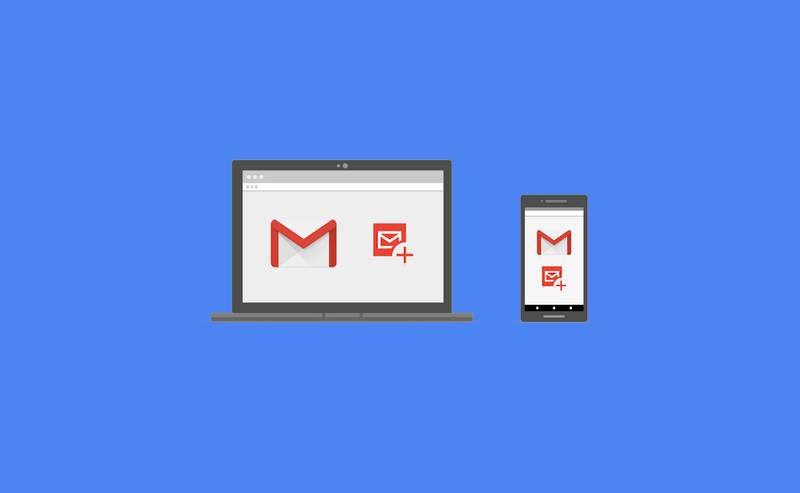 It should be noted that the feature is not coming to Gmail mobile apps just yet. Google still says that they are working on this particular aspect of the feature, so you will just have to wait until the team is done working on the project. Web developers and email marketers can learn how to build and send interactive emails on AMP blog.